At Chinook, We Know Pumps! Are you ready for potential flooding in Calgary and area again? We are! Chinook Pumps has it in stock! Looking for something specific? Chances are we have it in stock! 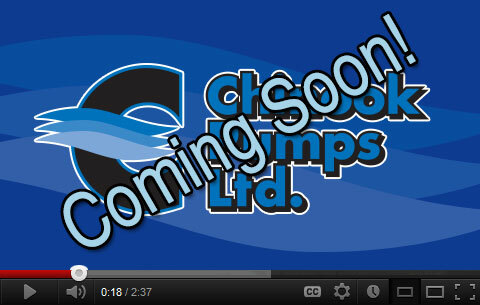 Thank you for visiting Chinook Pumps – we are Calgary Pump specialists as we handle everything to do with pumps. At Chinook Pumps, our valued Calgary Pump clients trust us for all their pump needs. We offer expert pump advice you can rely on. So whether you require a specialized Engineered Pump Solutions, Water Well Pump systems, Water Conditioning systems, Constant Pressure Water Solutions for acreages, or those hard to find fittings and controls, our experienced team can help you narrow down specifically what your needs are. We will ship our pumps anywhere! The Chinook Team offers exceptional knowledge and customer service for any inquiry. So no matter whether your pump needs are big or small, commercial or residential, we are here to help you and help you find exactly need for whatever job you are working on. Our team has over 200 years of direct pump experience – at Chinook – WE KNOW PUMPS! See How Chinook Can Help You!